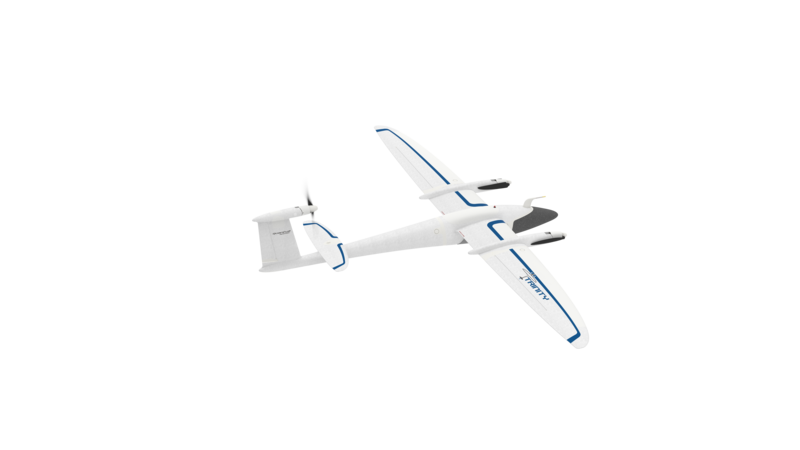 The company Quantum Systems GmbH was founded in January 2015 and is specialized in the development and production of autonomous transition aircrafts for civilian use. Our products combine reach and efficiency with the ability to vertically take off and land without additional equipment. By means of the founding team’s diversity, Quantum-Systems manages to combine extensive experience and expertise from all relevant areas of unmanned aerial systems. In 2008 we started to conduct research in the field of autonomous flight systems and already in 2012 successfully completed the first autonomous transition. 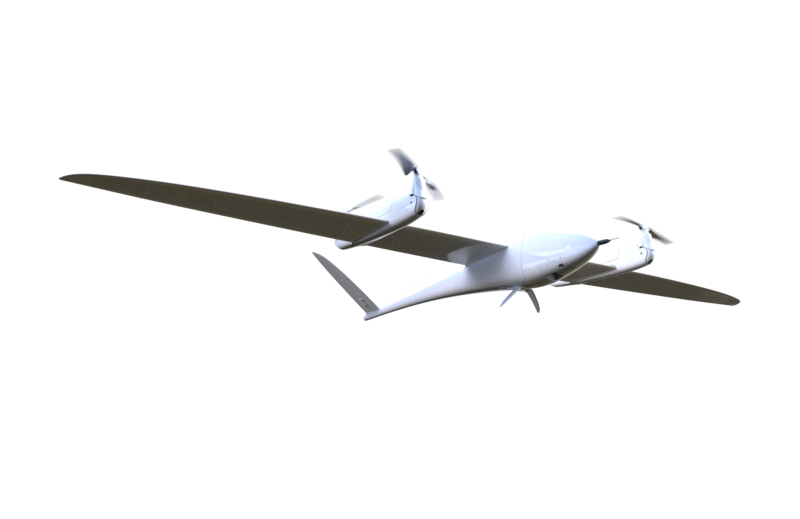 The Tron is a professional and high-performing UAV that offers outstanding efficiency and elegance. The system has been designed to flexibly, quickly, and safely integrate different sensors in order to meet the needs of a variety of applications. The high quality standards of Quantum-Systems combined with the extremely simple operating concept and high aerodynamic efficiency make the Tron unique among all other existing drones. To meet these high demands, the Tron was designed from the outset as a fully-electric transition aircraft. Our transitioning technology combines long range and efficiency with the ability to vertically take off and land (VTOL) without additional equipment.. The Trinity combines high efficiency, flexible mission capabilities, and a small, portable footprint. The result is the world’s most compact VTOL fixed-wing drone available today!.